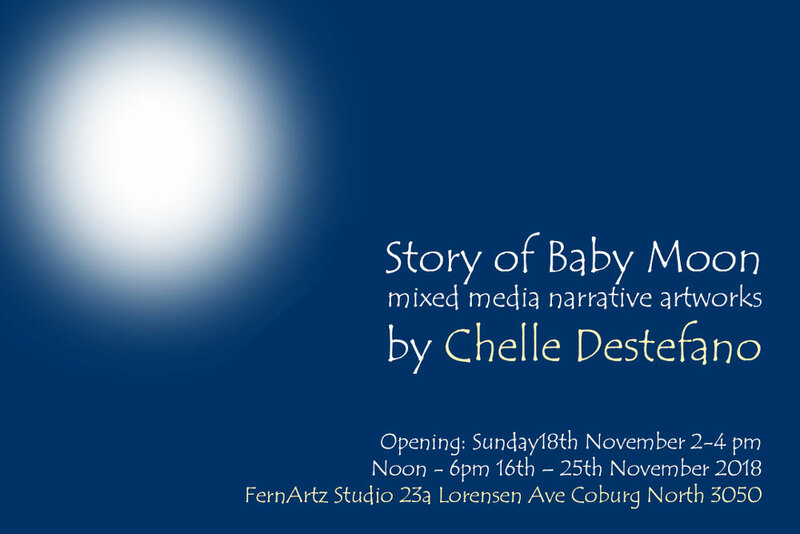 Baby Moon is a subconscious self of Chelle. Baby Moon explores the inner child. How do you live with the child within you? How to care and nurture yourself and allow the creative, playful you to evolve?